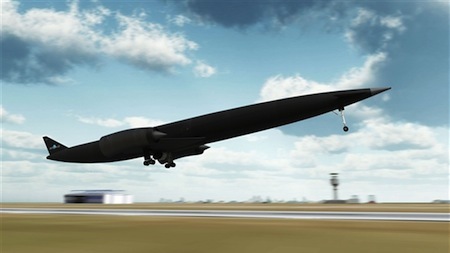 A revolutionary engine that can turn an aircraft into an orbiting spaceplane has won fresh backing from the British Government. The UK’s Chancellor of the Exchequer, George Osborne, singled out the SABRE project that will power Skylon into space in his 2013 spending review delivered to Parliament. The hybrid engine - its name stands for Synergistic Air-Breathing Rocket Engine - is currently being developed by Reaction Engines, based at Abingdon, near Oxford. The Chancellor’s report pledged to commit to funding high-priority projects, including SABRE, though further details of the investments were not given.